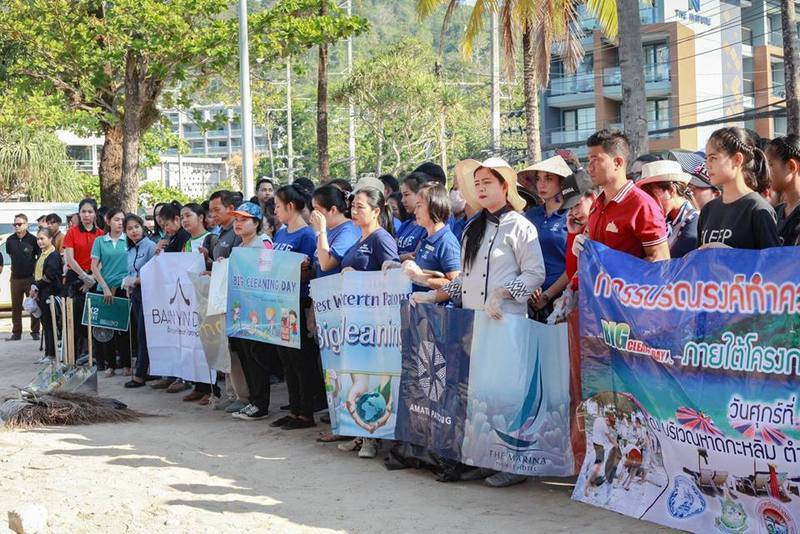 PHUKET: More than 100 officials, hotel staff, volunteers and local residents joined a mass cleanup at Kalim Beach yesterday morning (Mar 8) under Patong Municipality’s ‘Aware and Conserve the Environment’ campaign. 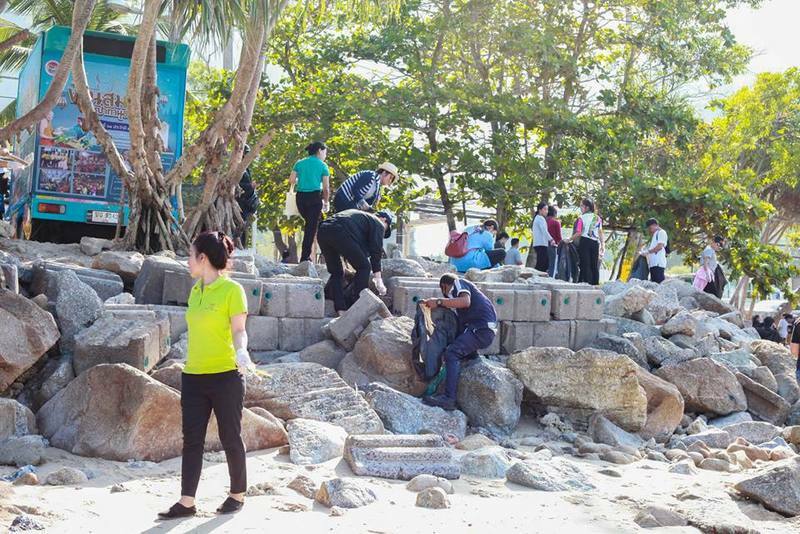 Leading the cleanup were Somjit Limpatthanawong, Deputy Palad (Deputy Chief Administration Officer) at Patong Municipality, and Thinakorn Khunpaseema, head of Patong Municipality’s Sanitation Division. 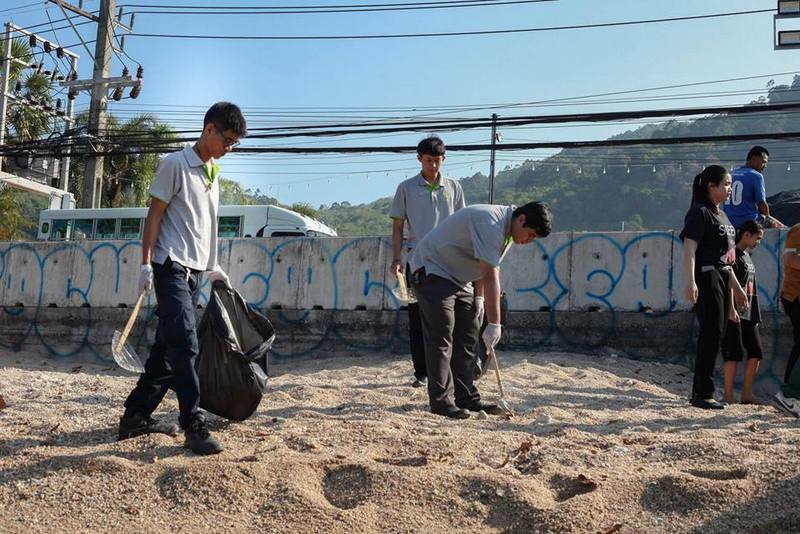 “About 100 kilograms of trash, mainly plastic and glass bottles, were collected, and there were a lot of cigarette butts too,” Mr Thinakorn noted. Kalim Beach in recent years has been subjected to mass dumping, including construction rubble and even bags heavily soaked with oil dumped there last year. Much of the construction rubble remains on the beach. 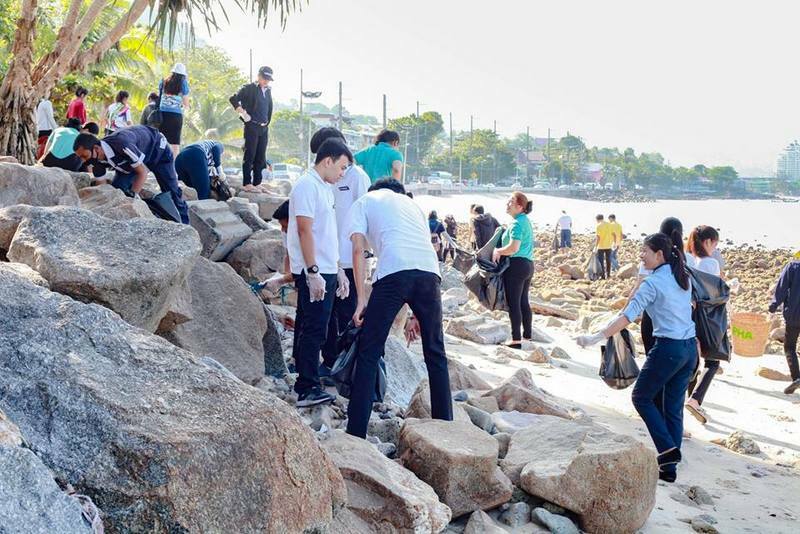 In response, Mr Thinakorn urged people to send photos of any trash dumped on Kalim Beach along with a map of description of exactly where the materials have been dumped. 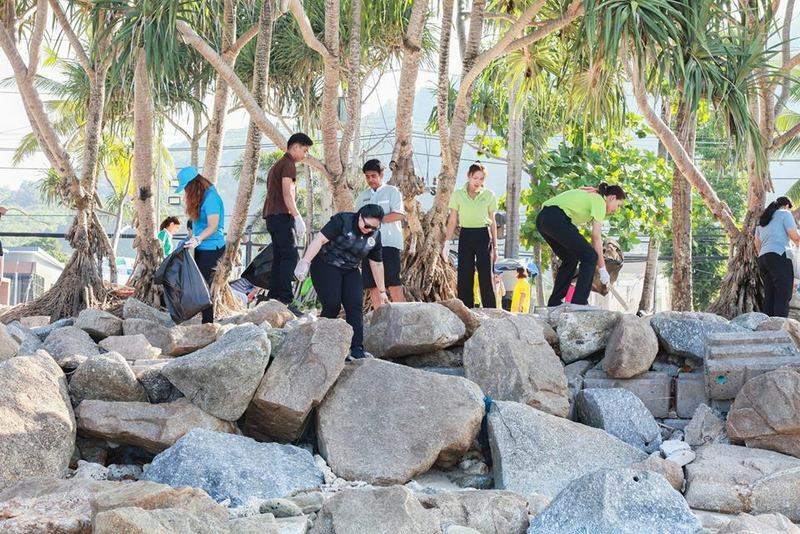 “Please send photos and the location of any trash dumped on the beach through the Patong Muncipality Public Relations Office Facebook page (click here),” Mr Thinakorn said. happy with cleaning up. Well done. 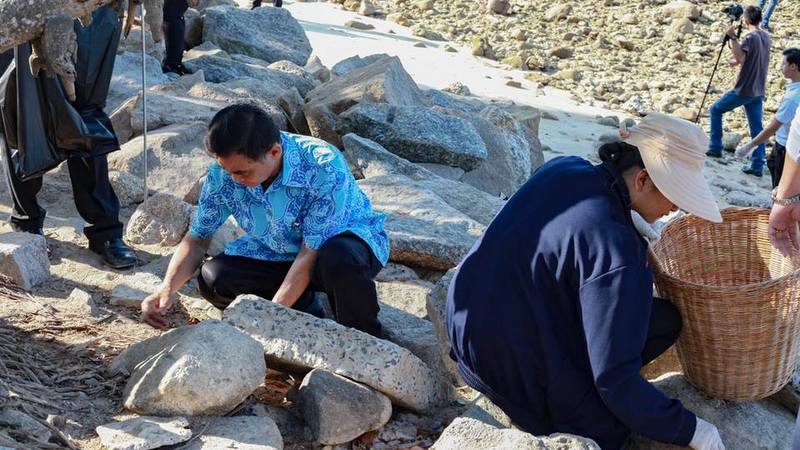 Now I hope municipality will reconstruct the border at the seaside, because that was destroyed 14 years ago already (Tsunami, and still is a mess. Parking Lots have many high decorated parking guards with whistle. 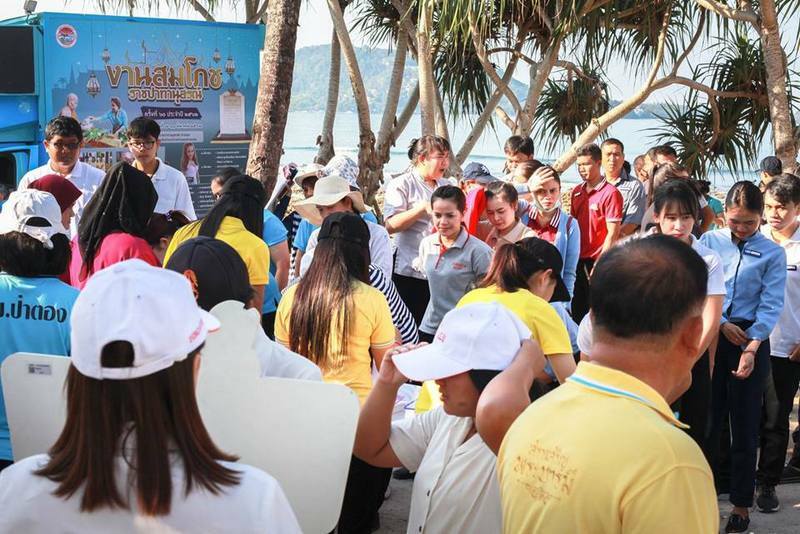 Why not have such guards at Kalim 'beach' ( 1 at the time) to prevent dumping? 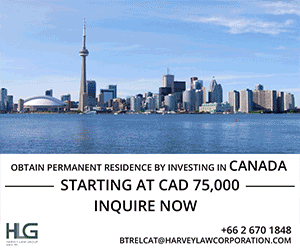 Is a good thing to do as prevention, right? Prevention is cheaper than pollution that has to be cleaned up later, time after time.